Lisa Molnar, Ty Hisatomi, and Karen DeBoer report on the rebirth of Camp Low Echo. Girl Scouts of several generations formed fond memories of summer days and nights spent at Camp Low Echo at Lake of the Woods in Klamath County. 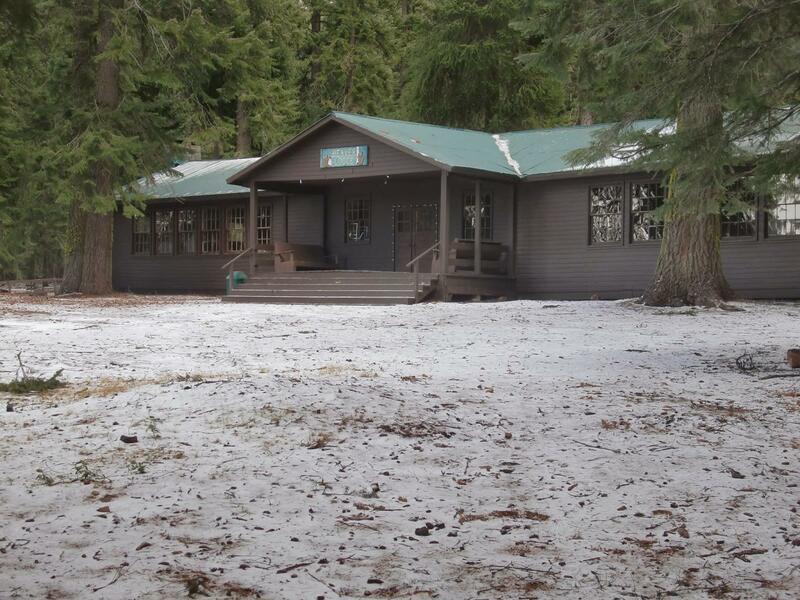 But the scout days are part of history now; Camp Low Echo closed a few years ago, prior to a renovation and re-use. Karen and Sid DeBoer bought it through their charitable foundation and plan to donate it to the Ashland Family YMCA. Karen DeBoer visits with news of the restoration and how the camp will live again for more generations, joined by Lisa Molnar and Ty Hisatomi from the Ashland YMCA. Megan Mortimer-Lamb and Spencer Jones talk about interesting rocks. While it's true Oregon contains only one national park (Crater Lake), it contains several national monuments. These include the occasionally controversial Cascade-Siskiyou National Monument, which protects the unique ecosystem where the ancient Siskiyou Mountains meet the volcanic Cascades. The wonders of the landscape are observed and sung (literally) by scientists and artists alike. Friends of the Cascade-Siskiyou include those groups and many more.